-by e-mail. Click here to e-mail us. -by telephone. 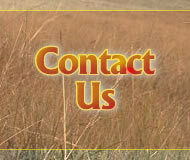 Call us at 1-307-634-7375. -by mail. 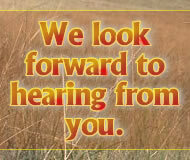 Our mailing address is 1400 Dell Range Blvd, Suite 87, Cheyenne, WY, 82009. -Just send your email address by text message. Text PURSUIT to 22828 to get started or call us at 1-307-634-7375.